501913 was successfully added to your cart! 501913 could not be added as a favorite. Please make sure you are logged in. 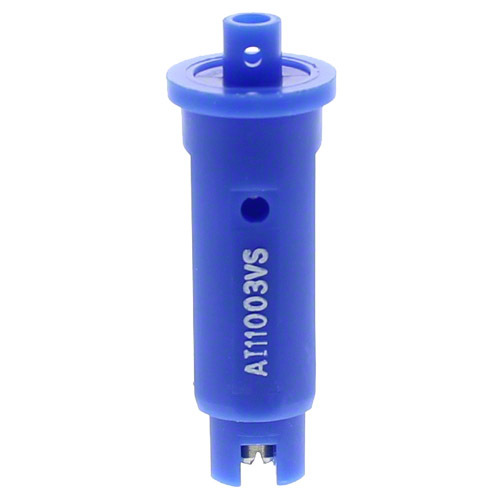 AI11004VS air induction spray tip with 110° spray angle by TeeJet®. Stainless steel with VisiFlo® color coding. Stainless steel insert produces tapered edge flat spray pattern for uniform coverage in broadcast spraying. 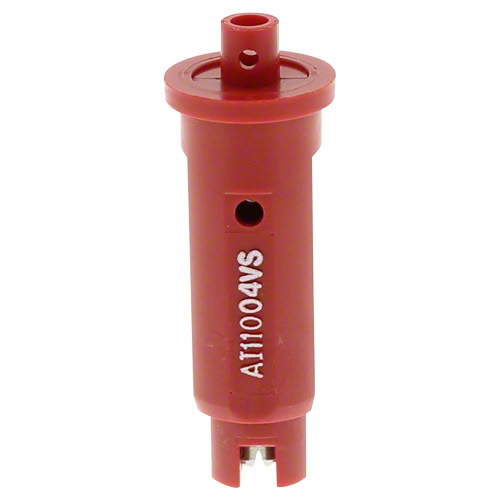 Larger droplets for less drift through use of a venturi air aspirator. 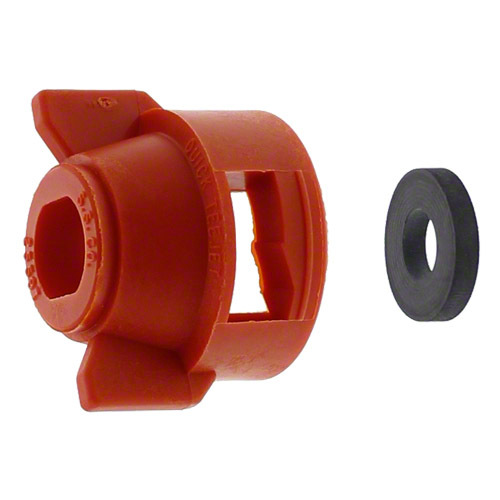 AI11003VS air induction spray tip with 110° spray angle by TeeJet®. Stainless steel with VisiFlo® color coding. 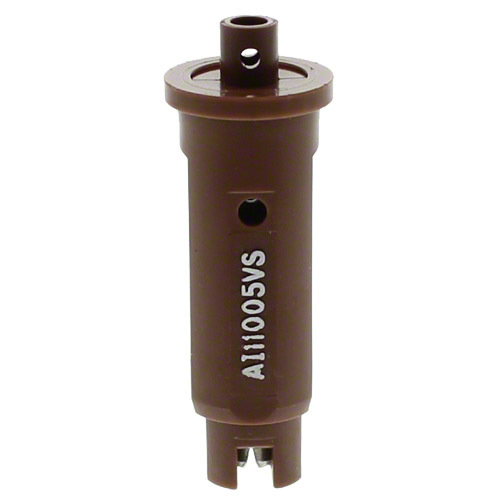 AI11005VS air induction spray tip with 110° spray angle by TeeJet®. Stainless steel with VisiFlo® color coding.